Unique finisher experience available at ASICS races throughout Europe in 2019 including the ASICS London 10k and Stockholm Marathon. Using live-production technology, over 13,000 Zurich Barcelona Marathon runners were delivered personalised content within minutes of finishing. ASICS and video-tech specialists, iRewind, have announced a partnership to produce innovative finish line content at a number of races in 2019. 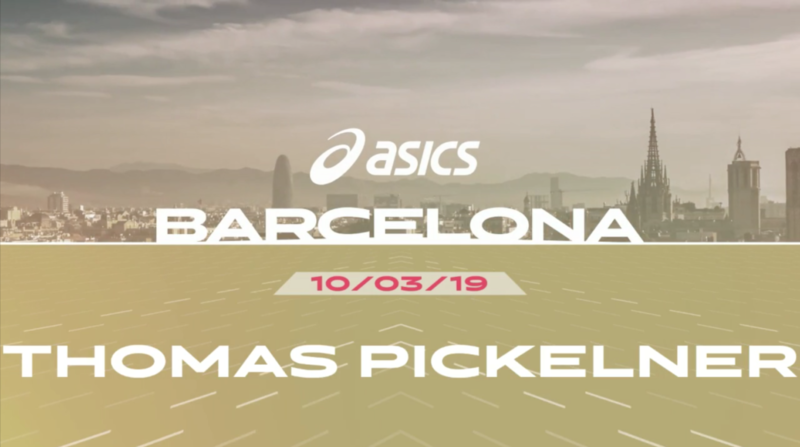 The partnership recently provided over 13,000 Zurich Barcelona Marathon runners with bespoke finisher videos within minutes of crossing the finish line. Working closely with ASICS, iRewind implemented a video technology system that was able to immediately identify individuals through RFID technology. Combined with innovative live-production technology that captures and uploads content as-live, each runner’s one minute finisher video was available instantaneously via a bespoke landing page.